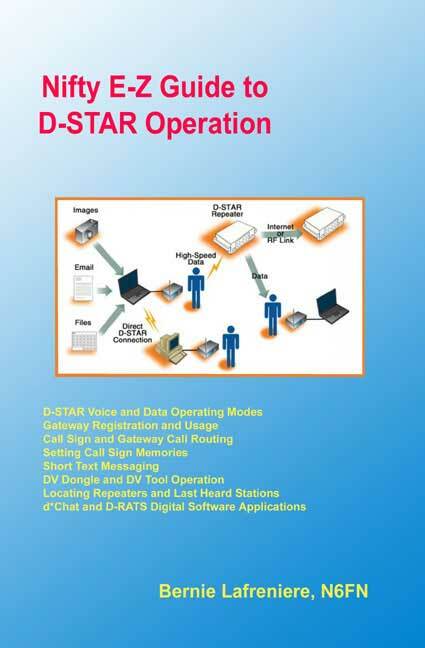 Mini-manual and Tri-Folded Reference Card Combination for the IC-80AD D-STAR compatible transceiver. The short-form Mini-manual fully covers the many features of this very capable transceiver, including the Digital D-STAR DV Voice & Data modes. 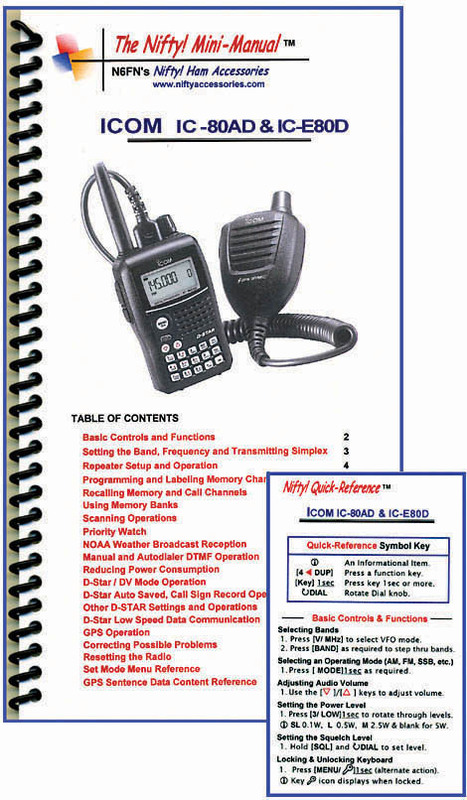 Covers both the USA and European IC-E80D versions.